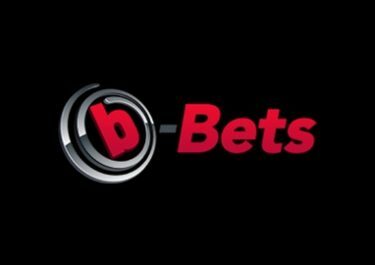 All Australian Casino – Beware of Christmas! Get free spins on Netent's new pokie! 25 festive gifts throughout the month! 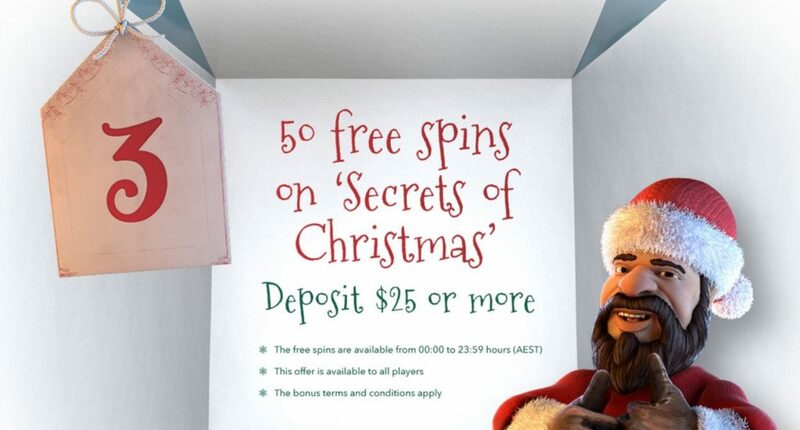 All Australian Casino is getting ready for Christmas! 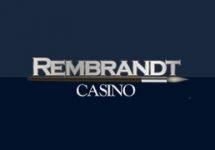 Starting the 1st December 2016 you can open a present every single day, so go ahead and visit their Advent Calendar straight away! You can enjoy a different type of gift on a daily basis right up until Christmas, meaning there are no less than 25 different presents coming your way this month. 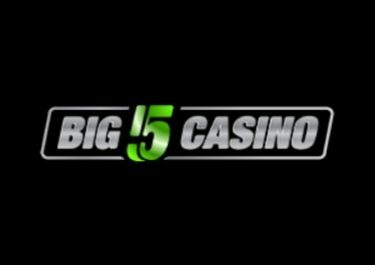 Those may include Free Spins, Superspins, Megaspins, Monsterspins, login bonuses, deposit bonuses, challenges, contests and much more. 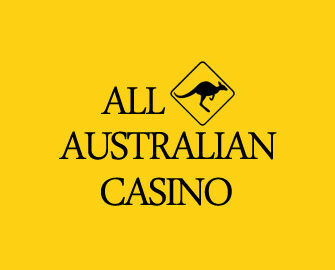 Would you like to know what you can get at All Australian Casino on this specific day? Then make sure to have a look before the day is over! 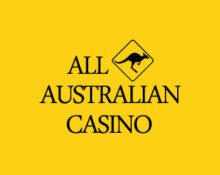 Not yet a member at All Australian Casino? 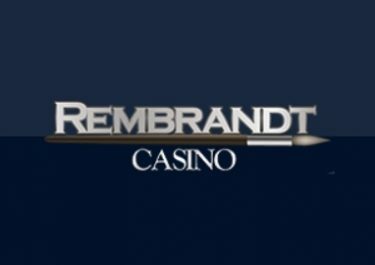 Then sign-up now and enjoy their cracking Welcome Package with a 100% Deposit Bonus + 100 Free Spins on Starburst.